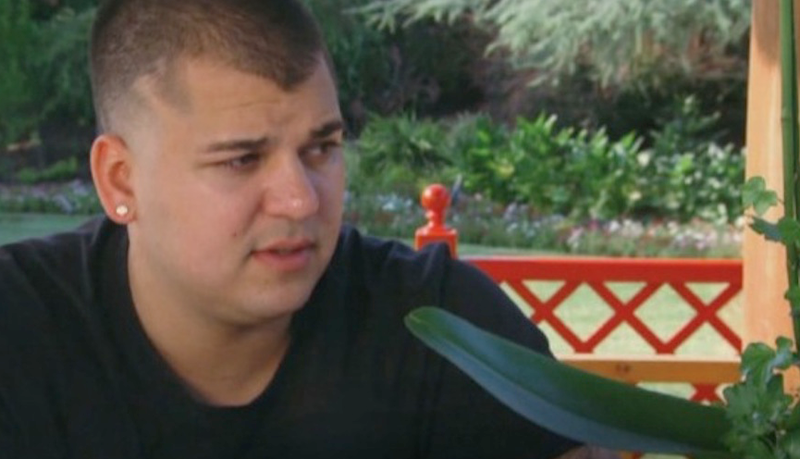 Rob Kardashian checks into rehab in Palm Beach. Keeping up With The Kardashians star Rob Kardashian quietly checked into a beachside Palm Beach County drug and booze rehab center over the weekend, and he managed to avoid dozens of shutterbugs scouring the area. “He told me ‘This is it, I just need to stick with it and do this’,” said Delray Beach resident Mark Behar, a bodyguard who works with Hollywood celebs and befriended Rob years ago. Behar says Rob’s regimen includes weight loss and physical training. Kardashian, 28, could end up staying in the area until Christmas to get himself back on track. Overweight and allegedly battling substance and alcohol abuse, the Dancing With The Stars 13th season standout is said to be trying to cut himself off from the world until he gets better. The rehab center’s rules include a ban on cell phone and visits for the first month and a half! Pimp Momma trying to see if fat boy Rob in rehab can top ,Josh the pedo story line hahahah... Rob never met a donut he didnt like..